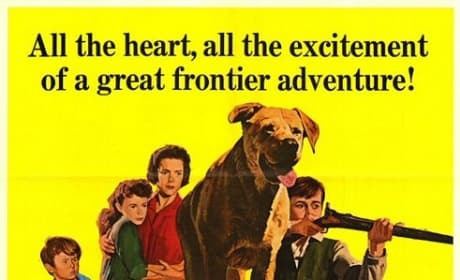 The poster for Old Yeller. 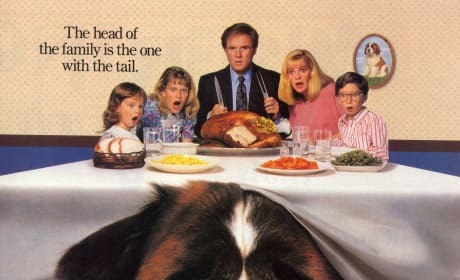 It is a Walt Disney classic about one family and their dog. The Beethoven poster. 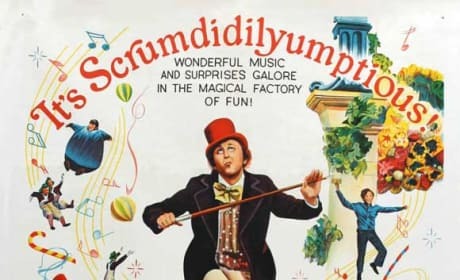 Charles Grodin stars in the comedy classic. 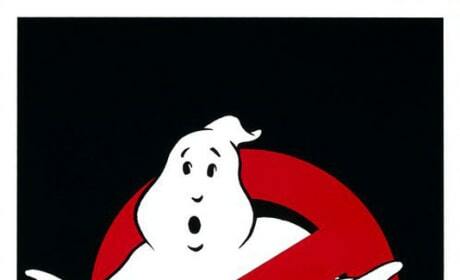 The Ghostbusters Poster! The comedy redefined the genre. The villain poster for The Smurfs 2. 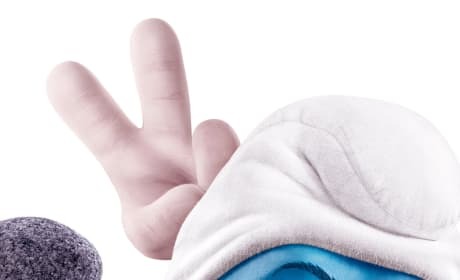 Gargamel (Hank Azaria) has created Smurf-like characters to control The Smurfs. The first of The Naughties posters for The Smurfs 2. Jayma Mays also returns for Smurfs 2. 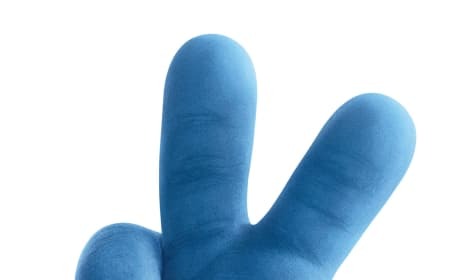 The first of three new movie posters for The Smurfs 2. Neil Patrick Harris returns to the franchise. The entire class is here for the new poster for Monsters University. The animated prequel comes out June 21. 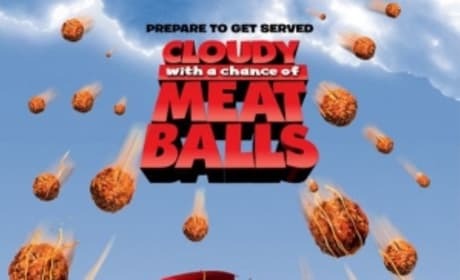 The poster for Cloudy with a Chance of Meatballs. Bill Hader and Anna Faris lend their voices. The theatrical poster for the movie Twins. 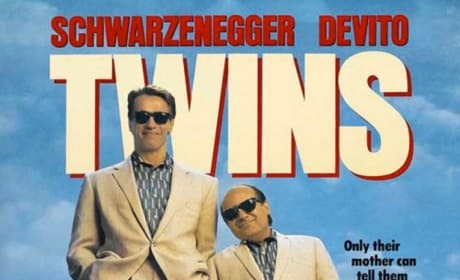 Danny DeVito and Arnold Schwarzenegger costar and play unlikely twin brothers. 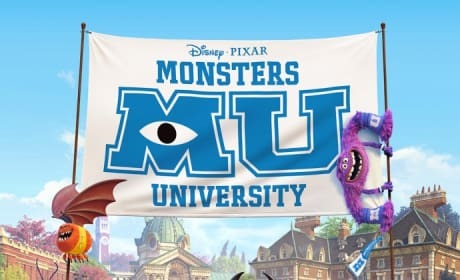 The international poster for Monsters University. 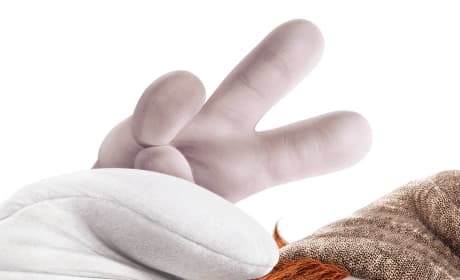 The Pixar sequel once again stars John Goodman, Billy Crystal, and Steve Buscemi. 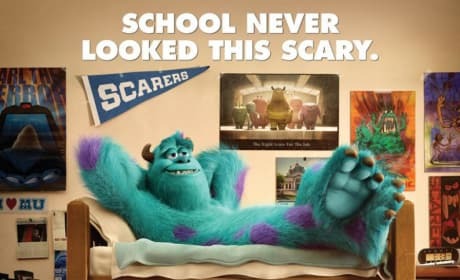 The new poster for Monsters University shows Mike and Sully in college garb. 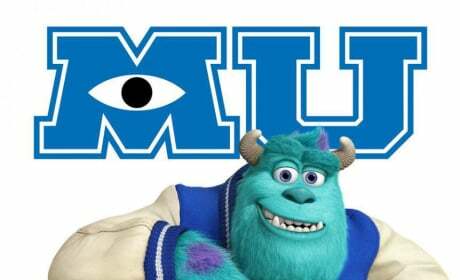 The Pixar sequel opens June 21, 2013.